How is one of the world’s leading cities, London, responding to social and economic crises, and to the challenges of sustaining its population, economy, and global status? The book explores the rise of sustainable development policies in London, and evaluates their relevance and role in sustaining people and the places and environments that they live in. 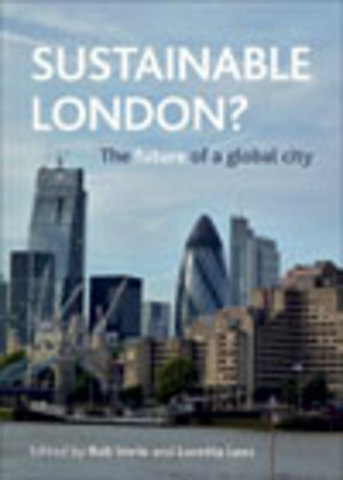 International scholars show how sustainable development discourse has permeated different policy fields in London, including transport, housing, property development, and education, and highlight the uneven impacts and effects, including the creation of new social inequalities and extending and deepening existing ones.